ErkanAkçadağ - Spirit of House 001 @Power XL Extra Lounge Live! Erkan Akçadağ - Spirit of House 005 @ Power XL Extra Lounge Live! 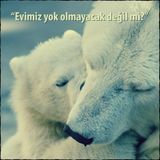 Erkan Akçadağ - Spirit of House 006 @ Power XL Extra Lounge Live! Erkan Akçadağ - Spirit of House 003 @Power XL Extra Lounge Live! 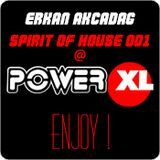 Erkan Akçadağ - Spirit of House 004 @Power XL Extra Lounge Live!